Welcome to the web site of the 2017 Society of Wetland Scientists Asia Chapter, a chapter of Society of Wetland Scientists, Inc. ( SWS ), an international organization which is dedicated to fostering sound wetland science, education, and management. SWS is the society for wetland professionals. It puts at your fingertips the latest research, access to the smartest people in the wetlands business, and links to the most interesting developments. Explore the SWS Asia Chapter Web Page and see for yourself. 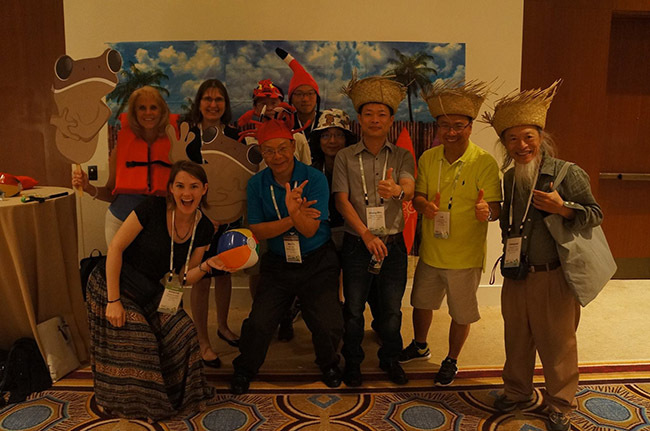 The SWS Annual Meeting allowed all colleagues to meet and discuss the most recent research related to wetland restoration, wetland wise-use, and wetland science with creativities and happiness in the world. 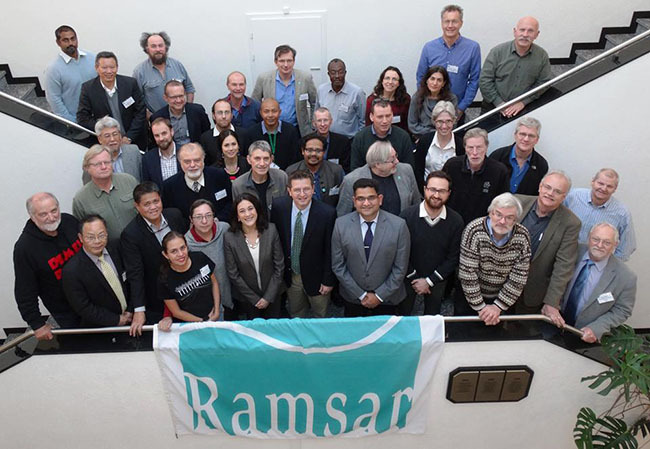 The 20th meeting of the Ramsar Scientific and Technical Review Panel (STRP20) took place at the Secretariat’s headquarters in Gland, Switzerland from 13-17 February 2017. 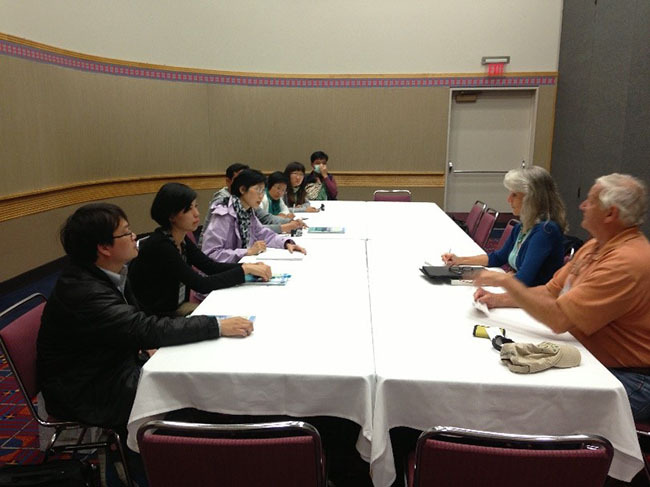 2015 SWS annual meeting was hold in Corpus Christi .The names and position in photo are President-Past Kimberli J. Ponzio, Asia Chapter President Wei-Ta Fang, President Gillian Davies, Editor in chief of Wetlans Journal Marinus Otte, President-Past Jim perry in sequence from the left side to the right. 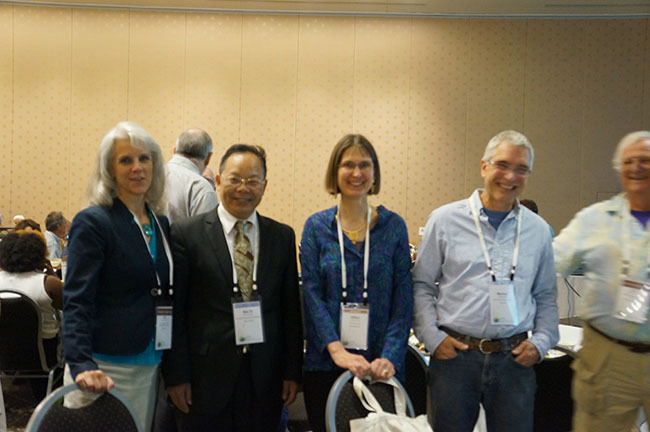 SWS President James Perry and President-Elect Kimberli J. Ponzio attended the 2014 SWS annual meeting in Portland, a bilateral exchange meeting held.To continue to conduct and implement RSPA and promote international exchanges and cooperation, Lio Ming-Chu led a team of delegates to attend the SWS in Portland on behalf of the Construction and Planning Agency, Ministry of the Interior.